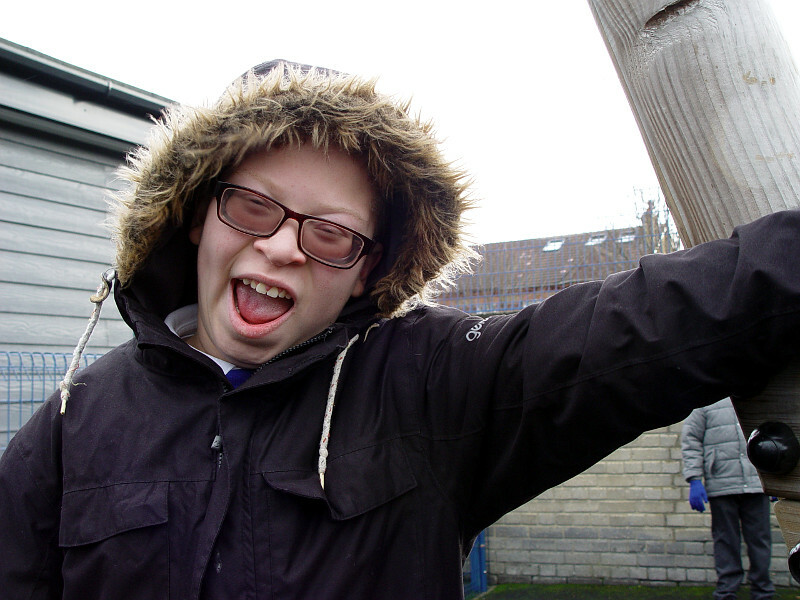 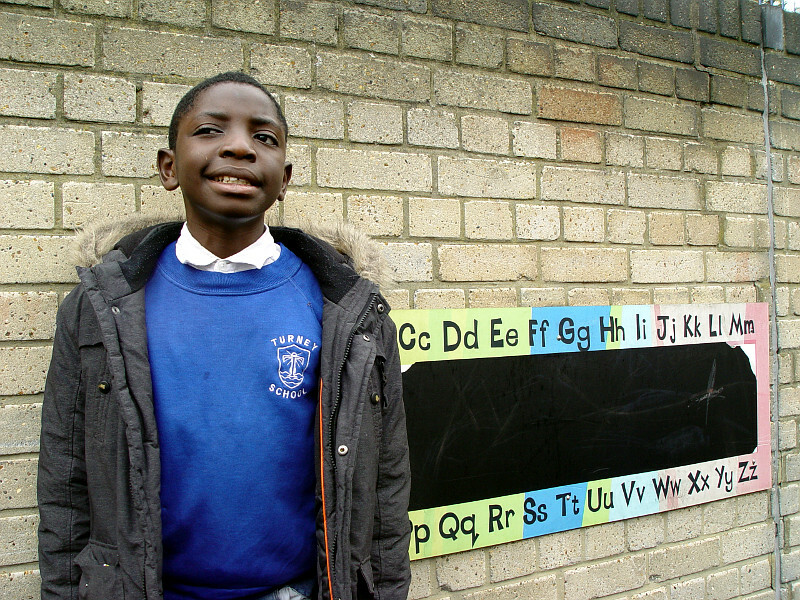 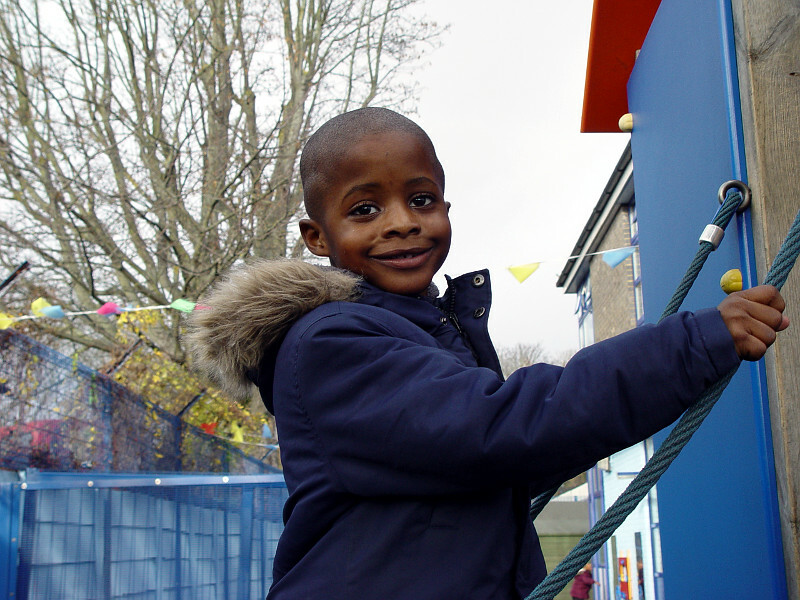 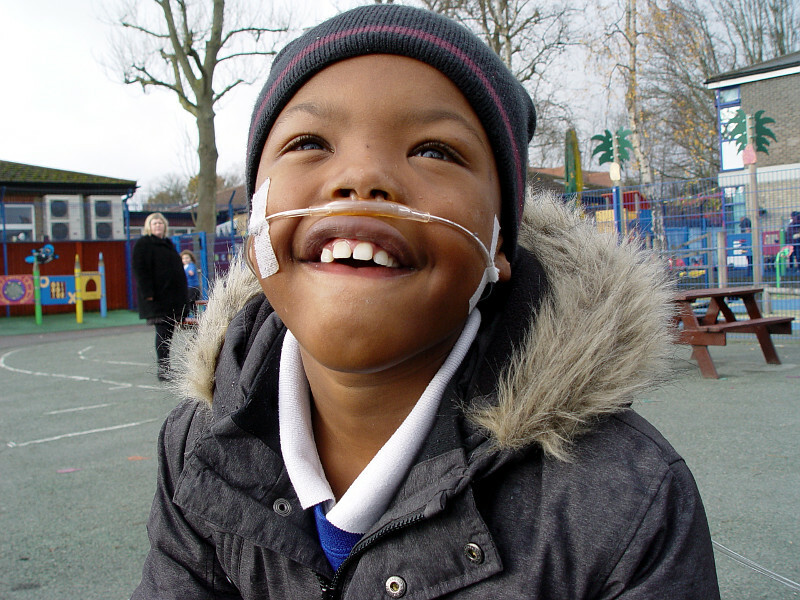 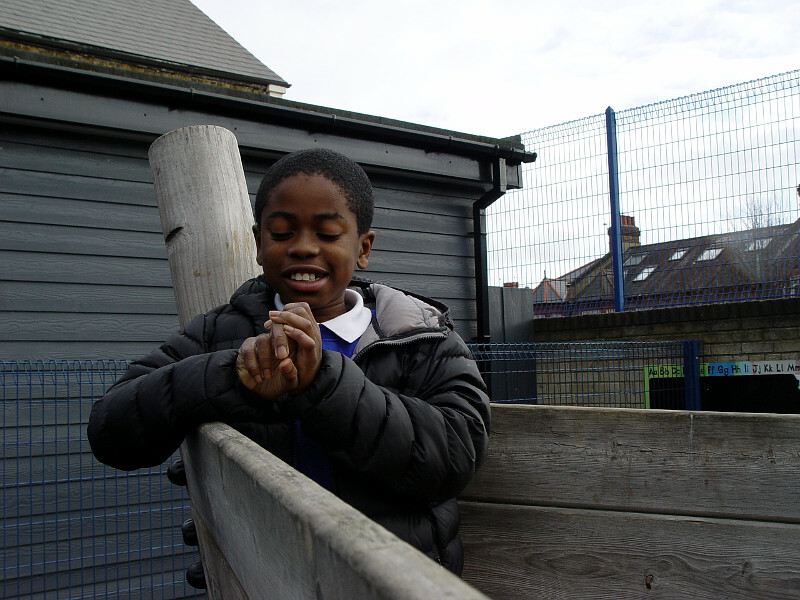 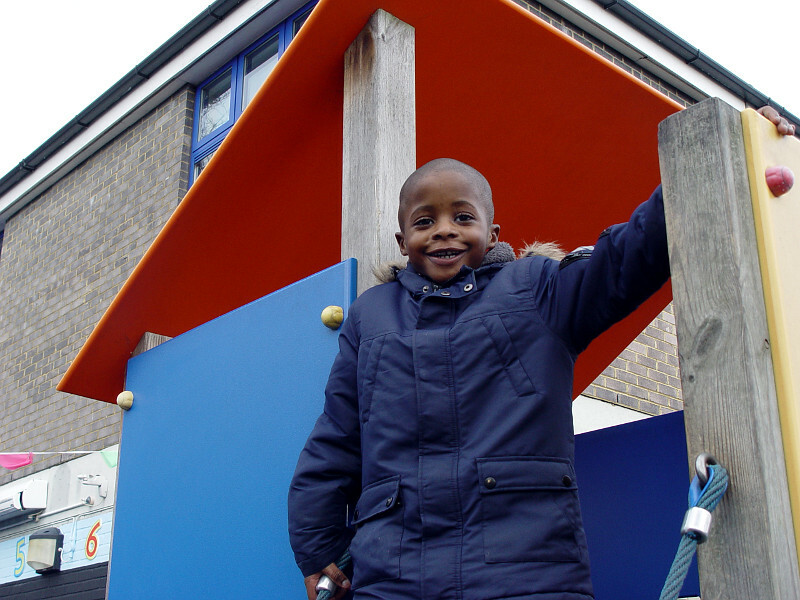 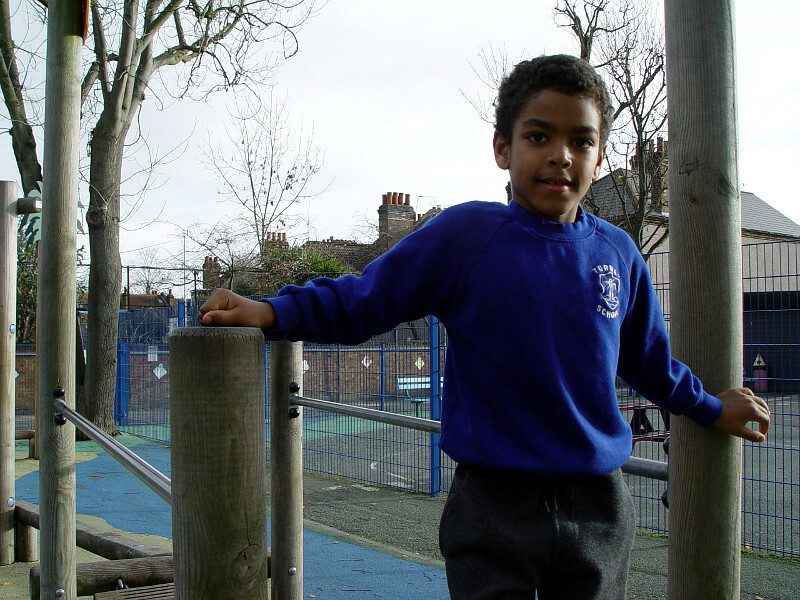 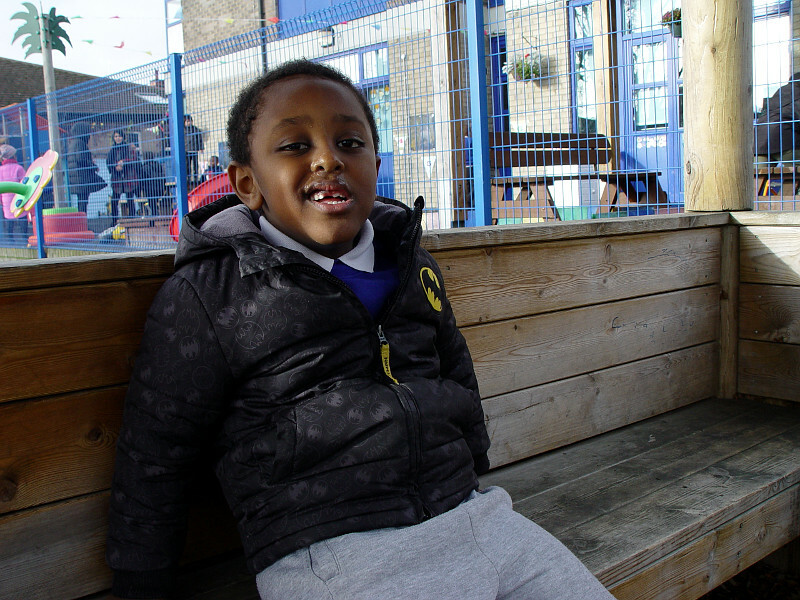 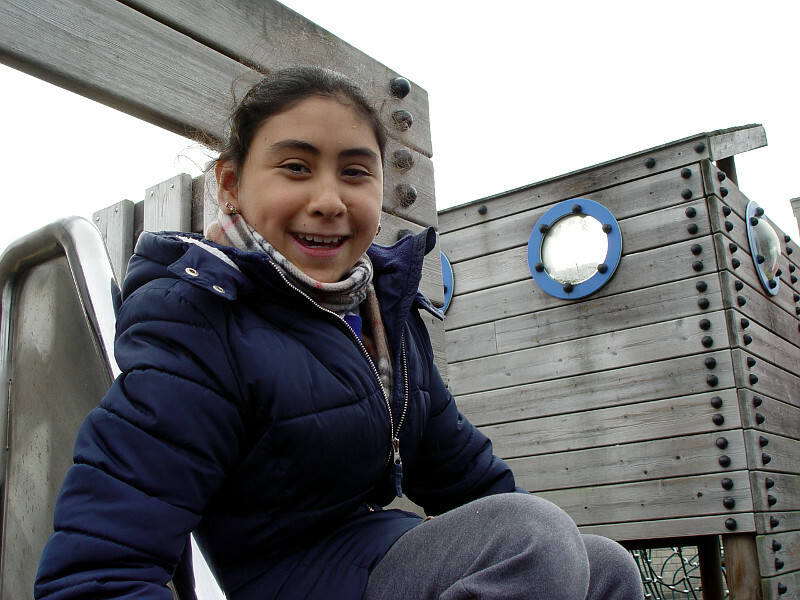 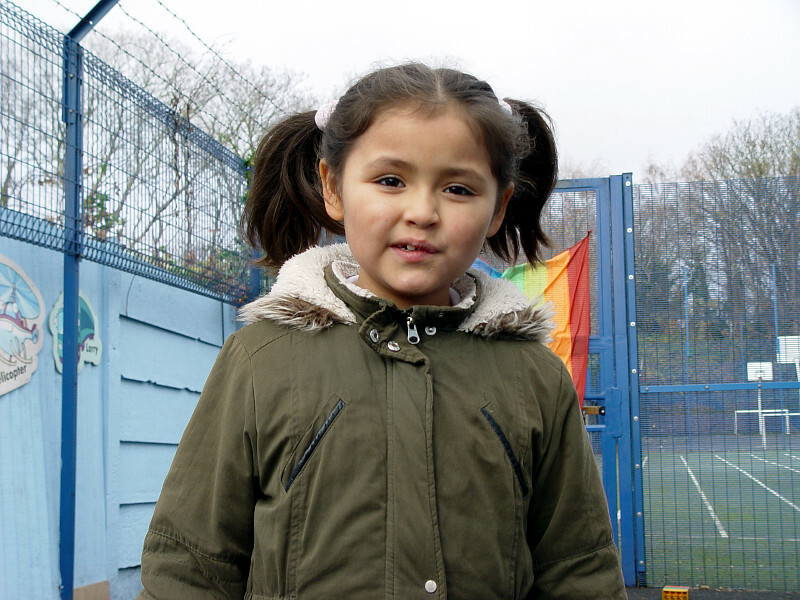 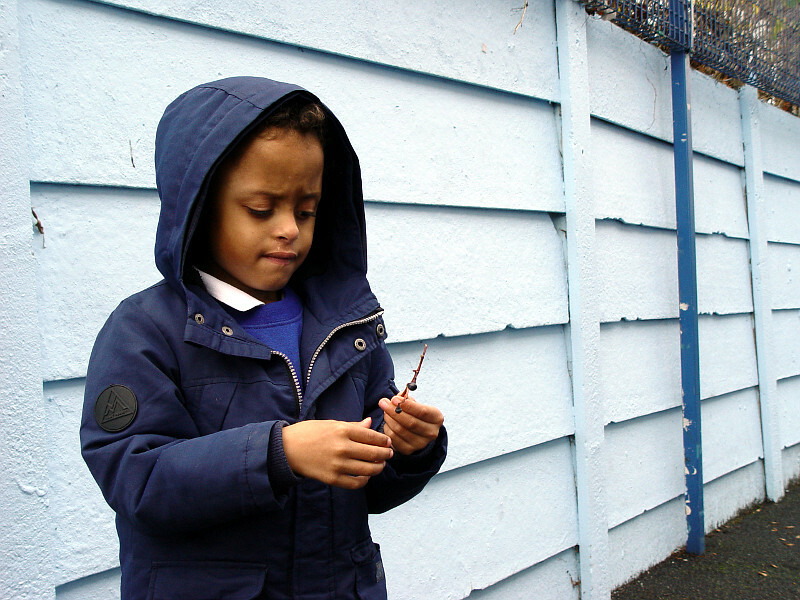 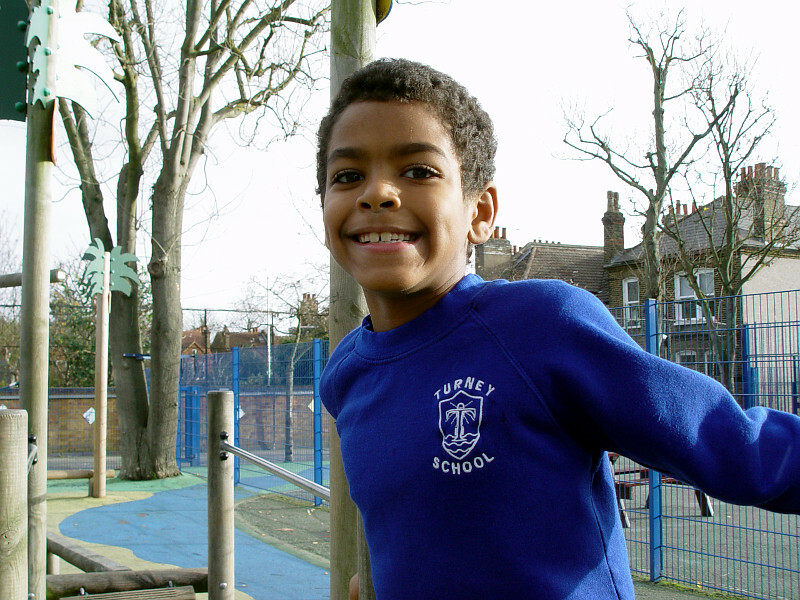 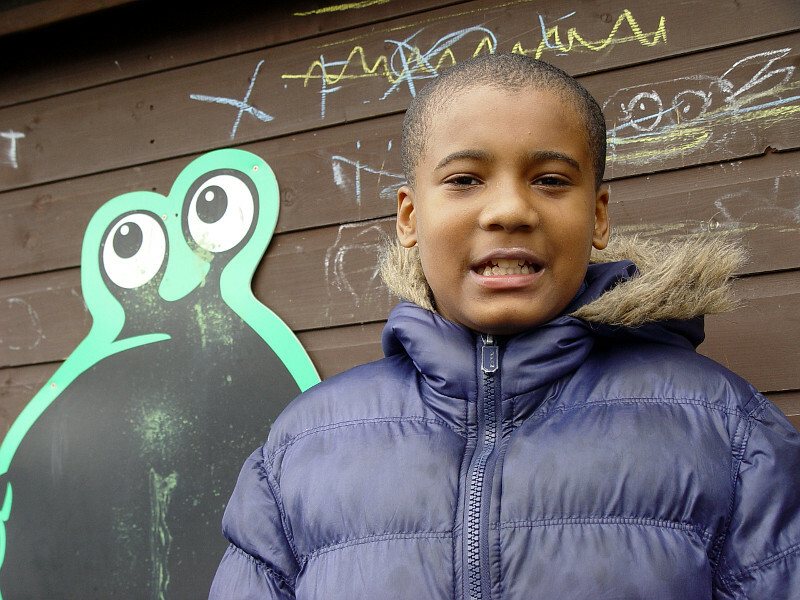 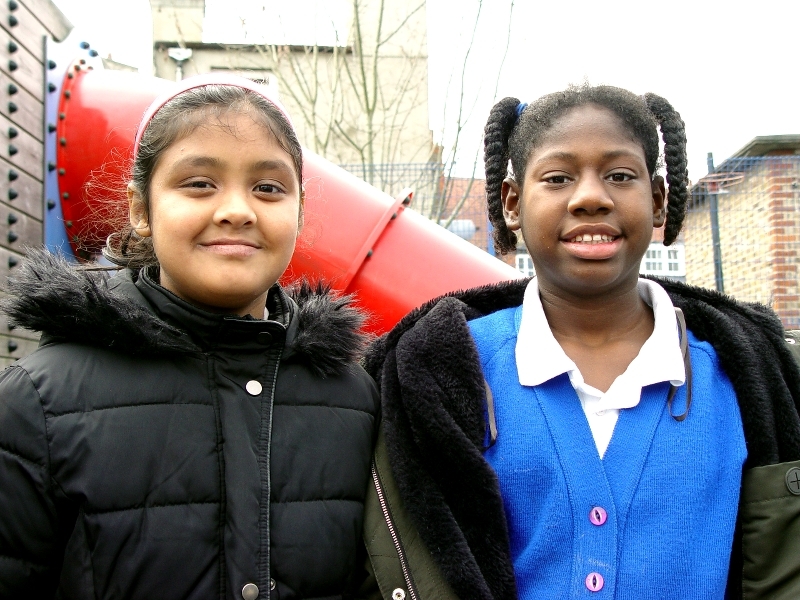 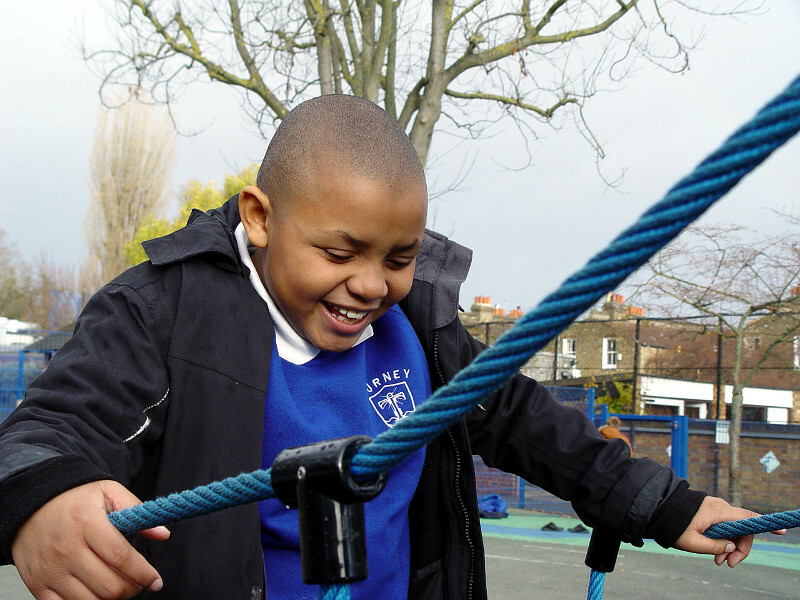 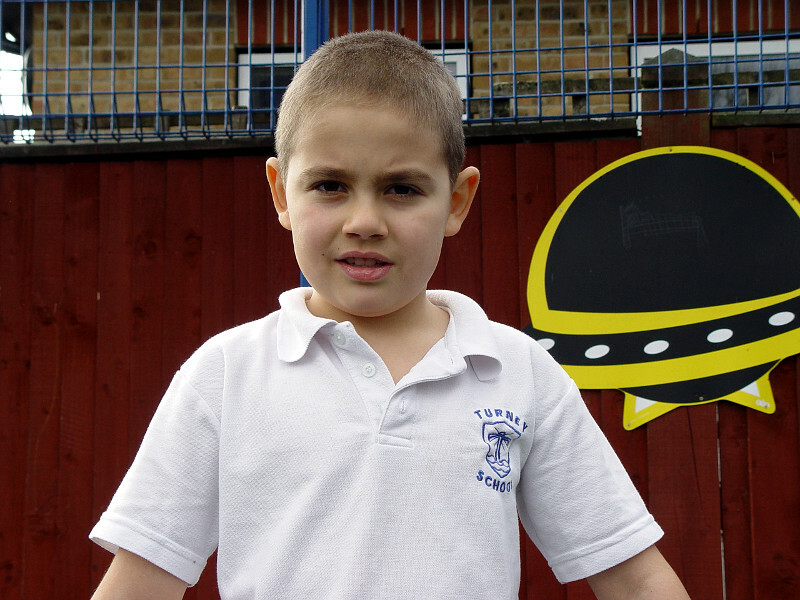 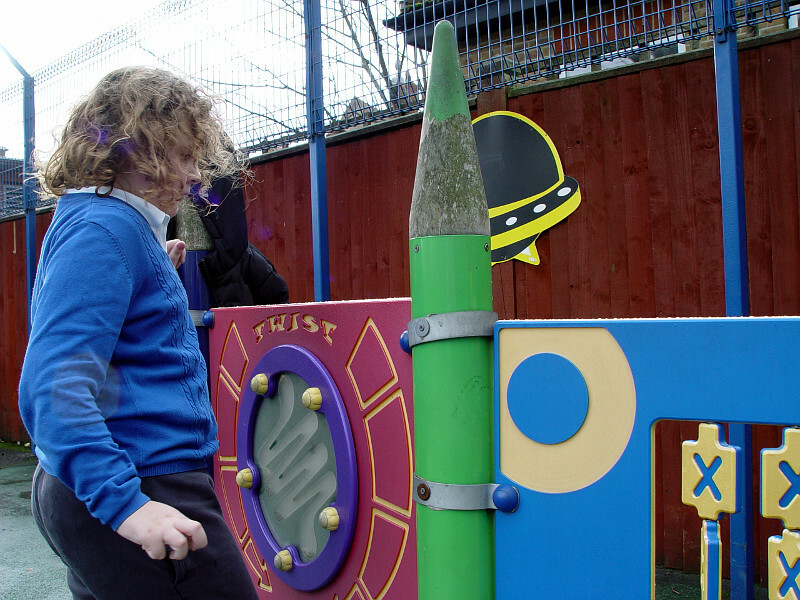 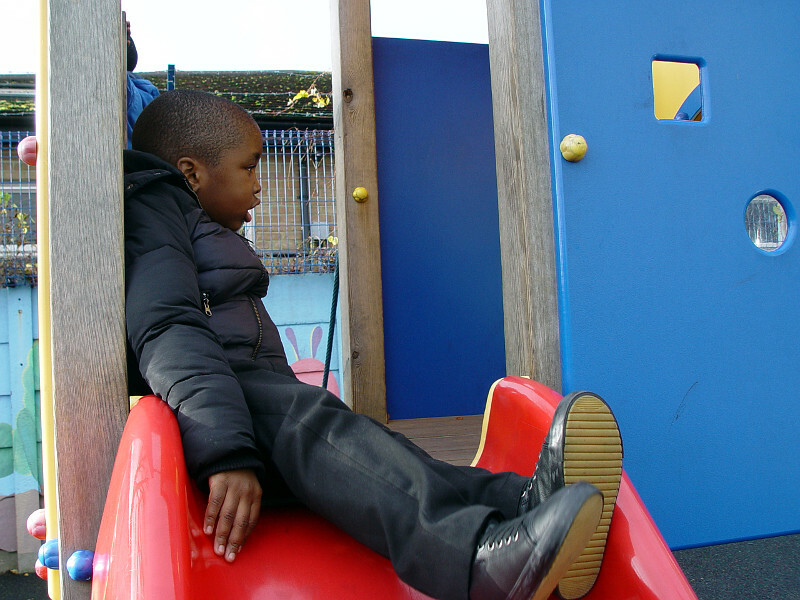 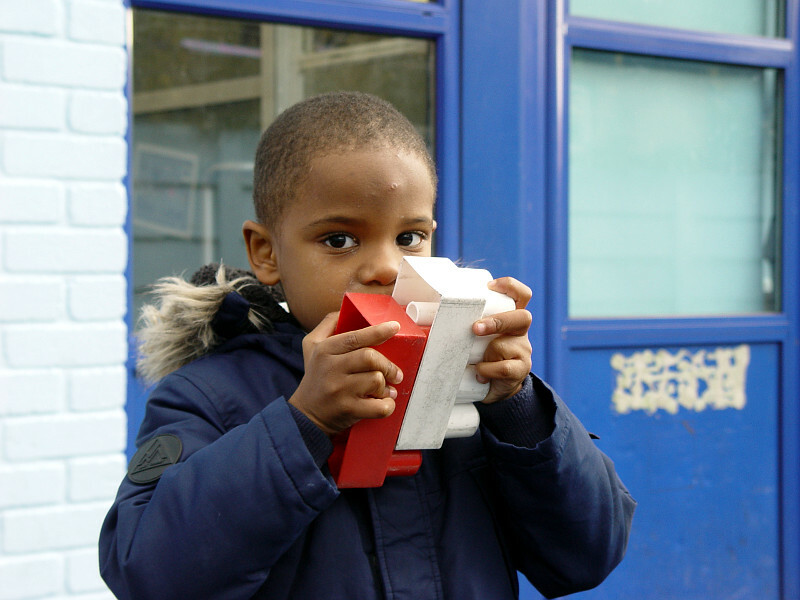 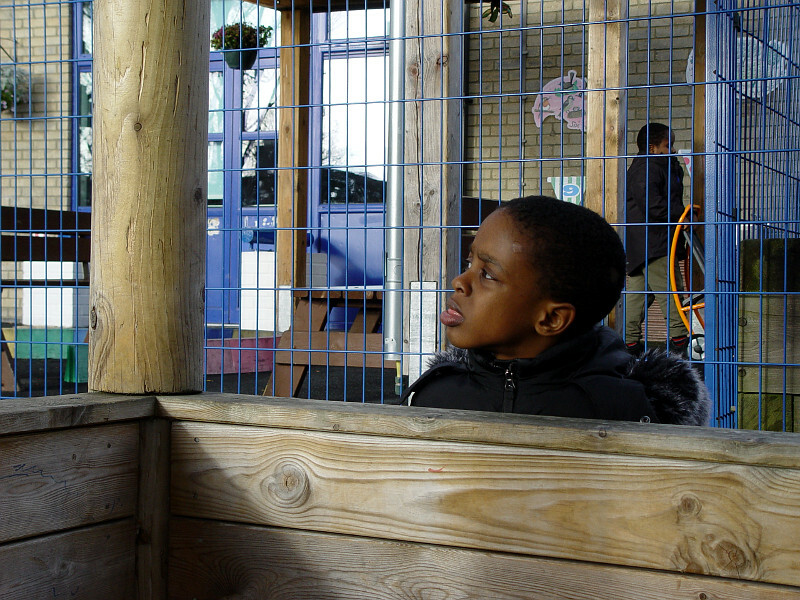 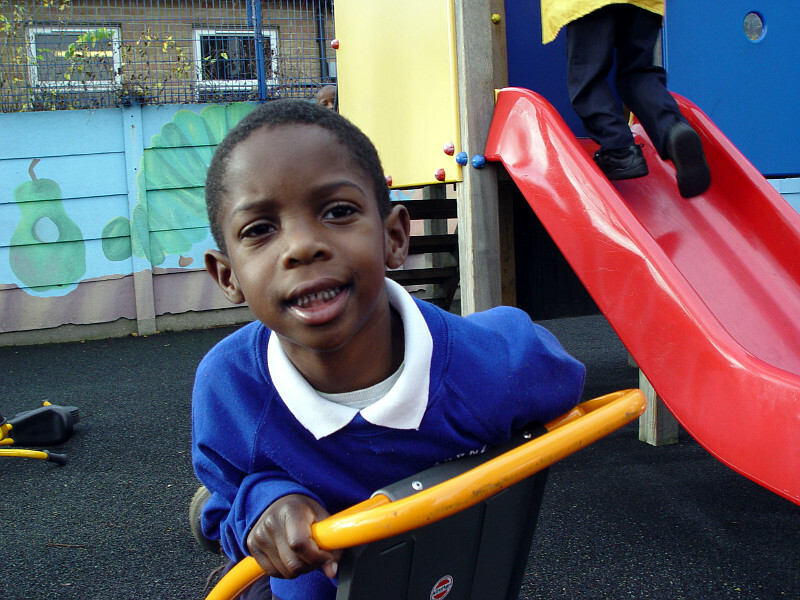 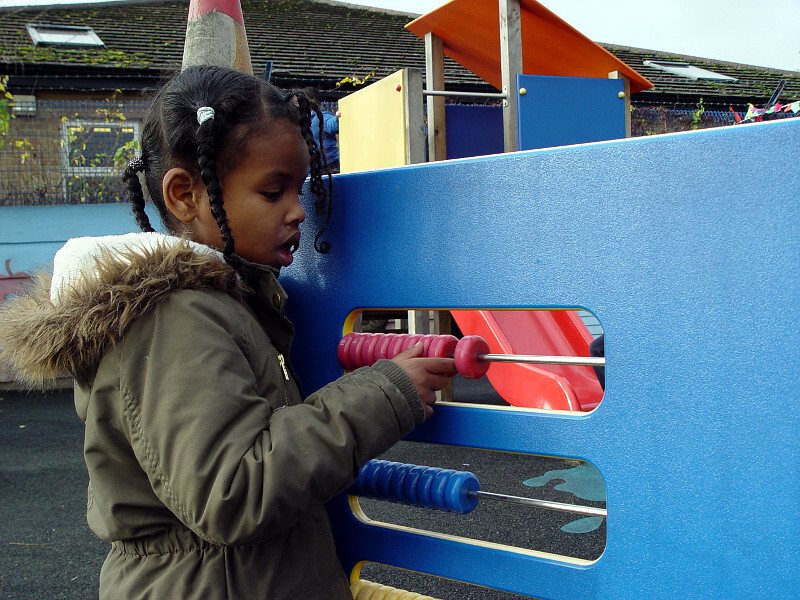 We are happy to share a photo gallery from the primary school playground. 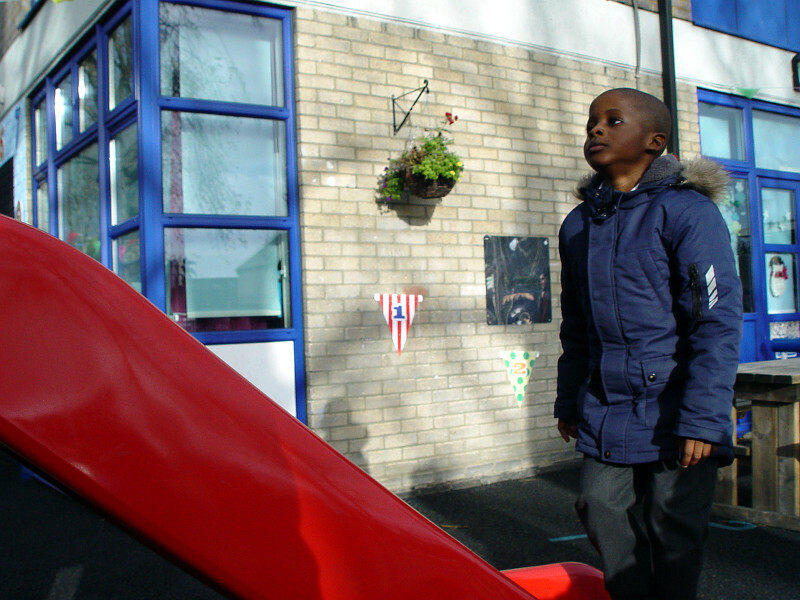 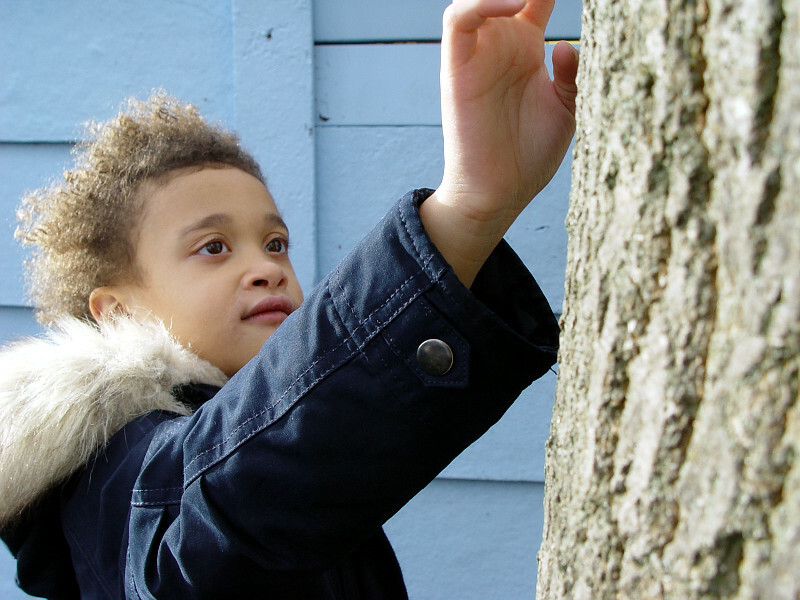 The children have enjoyed the mild winter weather so far. 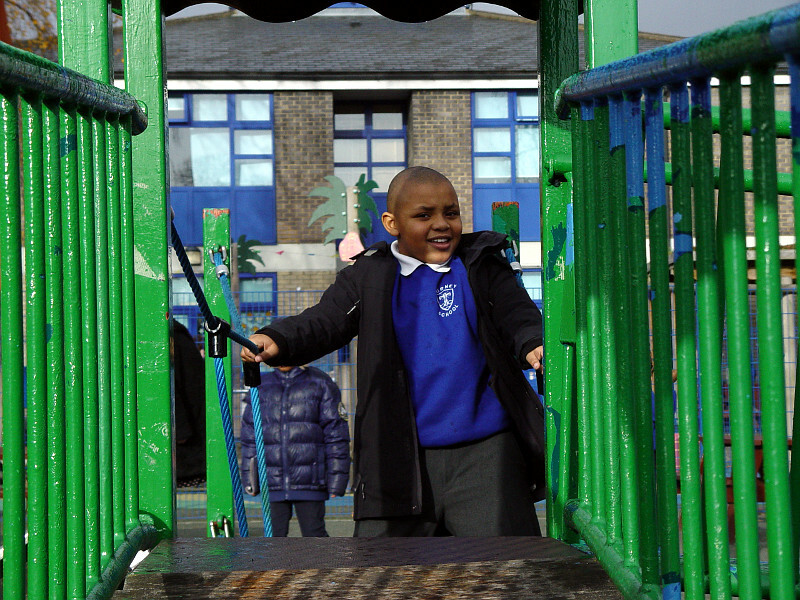 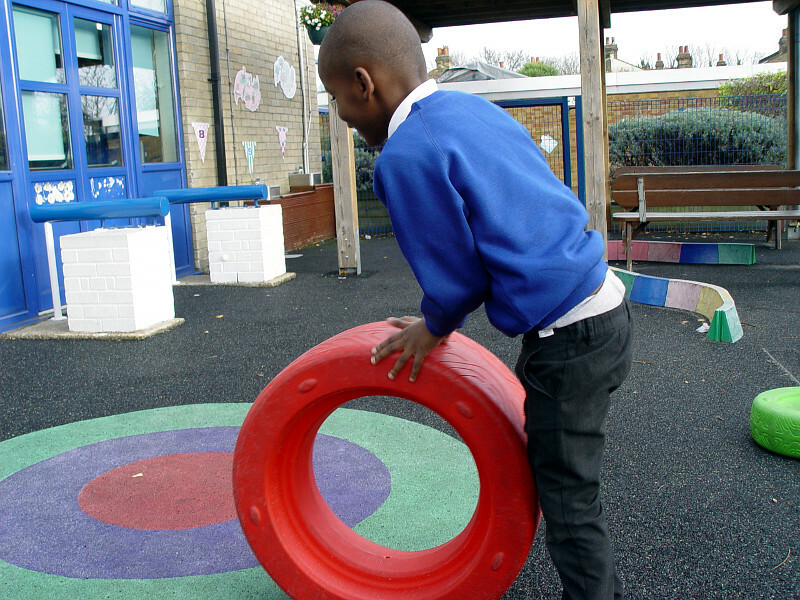 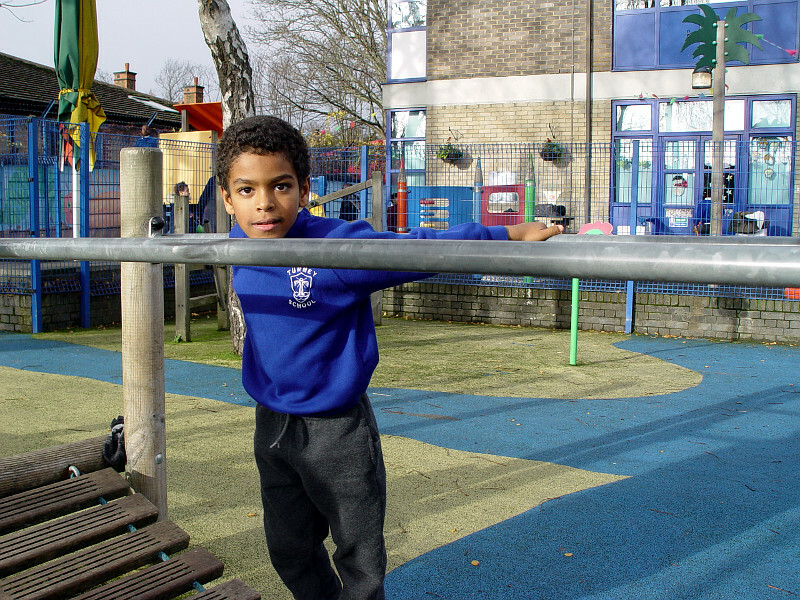 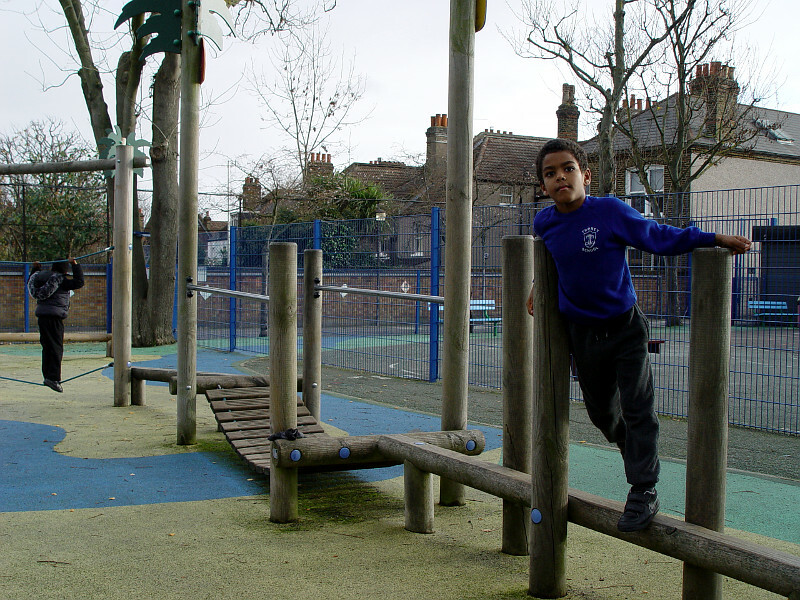 The playground is a space for everyone to mix with their friends. 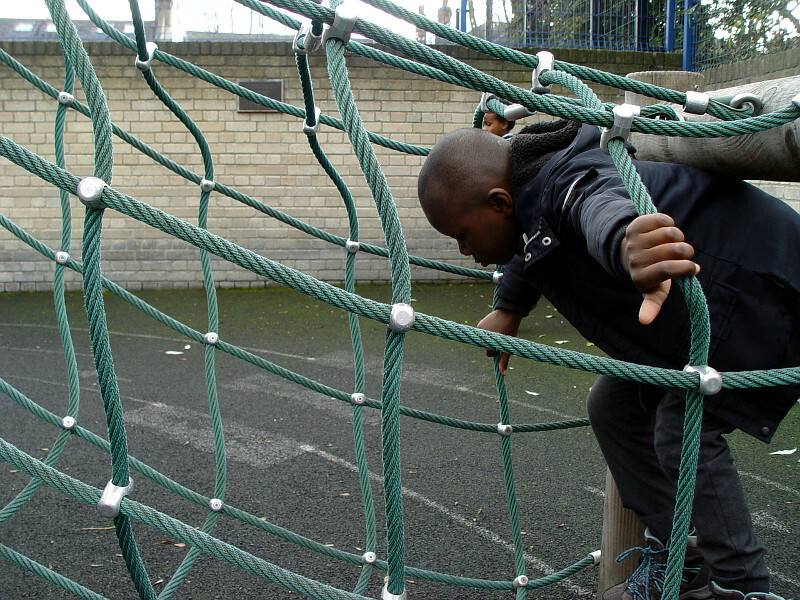 New activities are introduced throughout the year by the staff.